When I initially saw this plan, i was surprised but later realized it is not that a big deal until we can be able to be subscribing for 5GB with N500. Anyway, this data plan is best suited for those that doesn't use a lot of data. It is well suited for the average internet users who only visit the web to brows on the latest trends occasionally. It is well suited for those that like chatting all day. It can also be a better option for you if you are waiting for the release of new free browsing tweaks. You can "subscribe the 100MB for 100 naira" or the "50MB for 50 Naira" data plans as sandwich. 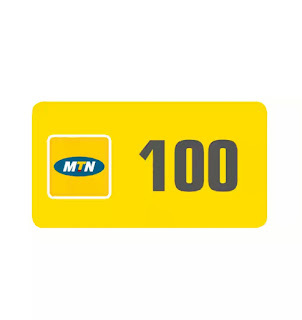 How Can I Subscribe To MTN 100MB For 100 Naira Data Plan? "Dear Customer, you have received 12Mins for National calls & 100MB. Bundle is valid for 7days. Dial *559*60# to view your bundle balance.". 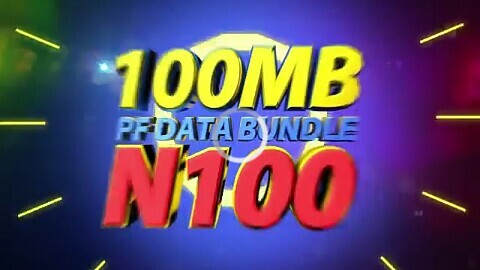 How Can I Subscribe To MTN 50MB For 50 Naira Data Plan? How do you see this data offers? Are you also using this plan? Nice job u are doing on this site Mr Wizy. Even in time of no cheat, you have been providing us with affordable and cheapest data plans to keep us online.